Sometimes it takes a child to put things in to perspective for us adults. Sexism starts at a young age - girls are told to wear pink and play with barbies, whilst boys have to like cars and dress head to toe in blue. 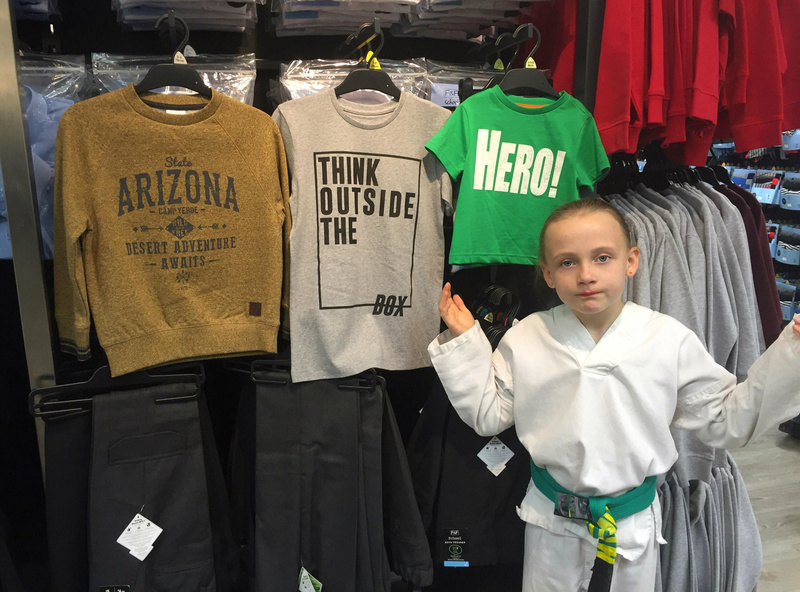 However, this eight-year-old girl isn't happy with this assumption and has pulled Tesco up on the apparent 'sexist' kids' clothing. Daisy Edmonds noticed the difference between the slogans printed on the girls' and boys' t-shirts, which caused her to go on this epic rant. While the boys' tops feature motifs like 'Desert adventure awaits', 'Hero' and 'Think outside the box', the girls' tops read 'Hey! ', 'Beautiful', and 'I feel fabulous'. This made Daisy so furious, she lined the tops up and asked her mum, Becky, to film her reaction. 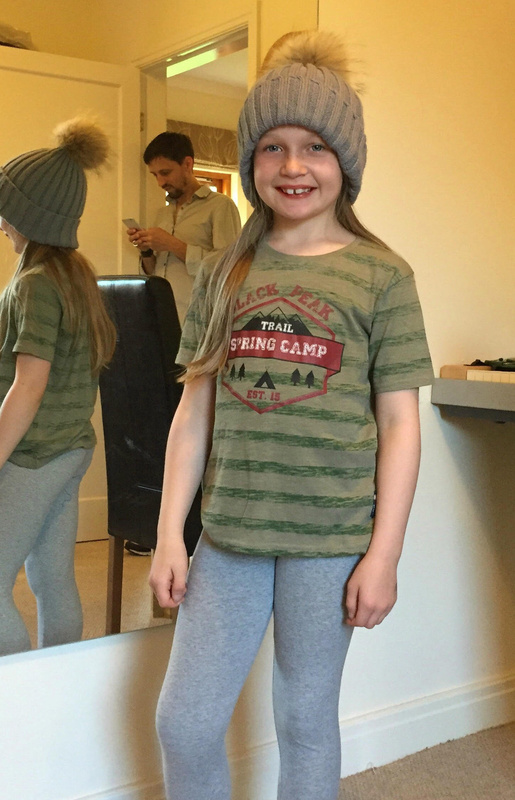 Becky said that Daisy likes the 'girly' things like makeup and jewellery but has also joined the Beavers over Brownies because she likes the adventure. Becky said: "Daisy doesn’t understand why there has to be separation. It’s the same with toys. 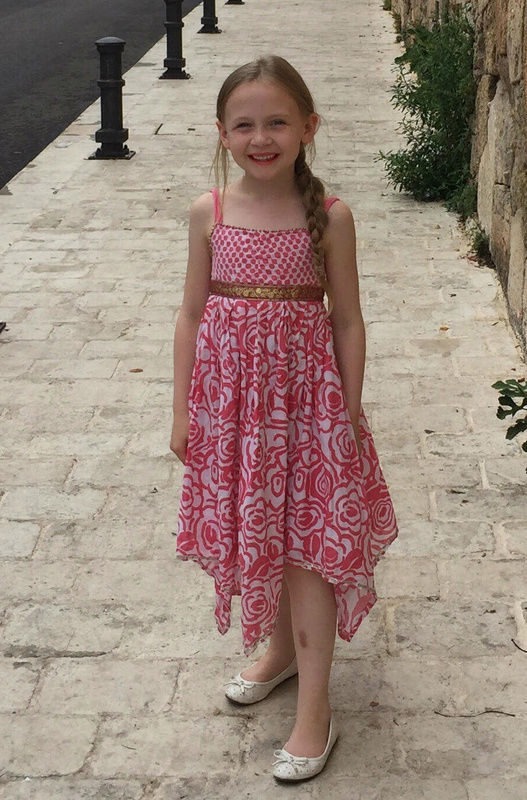 "She loves exploring and being brave, and there is never anything that says anything like that on girls’ clothes. "She thinks they should have unisex clothing. She should be able to choose what she wears. Who are Tesco to tell them what they can and can’t wear?" After tweeting her daughter's reaction to Tesco, a spokesperson for the supermarket got in touch. They said: "We stock a wide variety of clothes suitable for girls and boys and listen to the views of our customers when reviewing our range. "We’d like to thank Daisy for her feedback and we can assure her that new styles will be arriving in stores shortly." Keep doing what you do Daisy, because if children don't ask questions, things will never change.